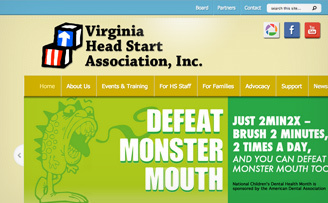 Over the years we've created and maintained sites for dozens of clients, from governors to gardeners, civil engineers to civil rights leaders, fine artists to one first grade class (Hi, Ms. Ford). We are especially proud to support our non-profit clients as they work to improve our communities and our environment. We've enjoyed each project, and enjoy even more the relationships we've built with our customers. Enjoy a sampling of our work below, and please feel free to get in touch for more information. 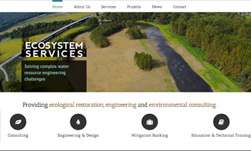 Ecosystem Services is a natural resource consulting firm that believe that the environment and human well-being are inextricably connected. 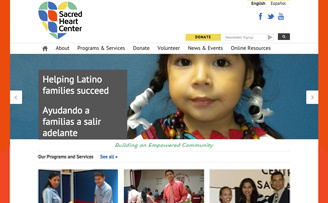 Sacred Heart Center is a hub for Richmond's Hispanic/Latino community that opens opportunities for economic and social integration, family success and community leadership. 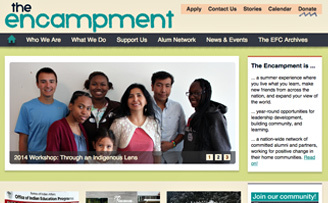 The Encampment prepares young people to be informed, responsible and effective global citizens through experiential learning and living in a diverse, democratic community. 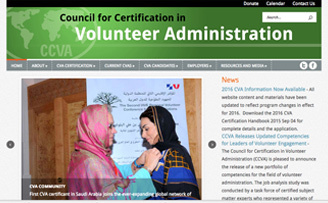 CCVA is dedicated to a vision of competent, passionate leaders effectively engaging volunteers. 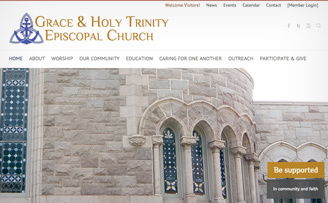 A site for a faith community that wanted to highlight openness, service and warm fellowship. This award-winning author’s latest work is a courageous, insightful re-imagining of Gabriel’s Rebellion, a young adult book for all ages. 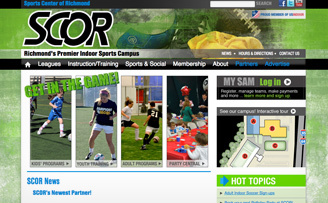 Longtime Richmond recreation favorite SCOR wanted to step up their marketing game with a sporty web presence. 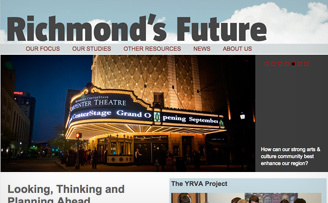 An independent think tank, Richmond’s Future identified exciting trends and potential in the RVA region. 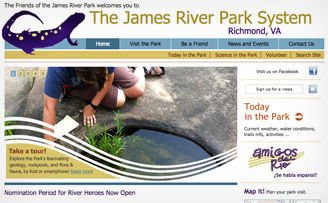 This site celebrates the mighty James River and informs its myriad fans, from bird watchers to moutain bikers. 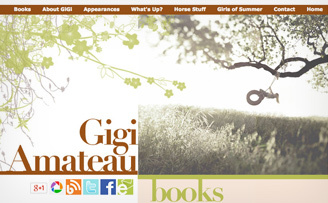 Resources and tools for this amazing and dedicated group of nonprofit professionals. 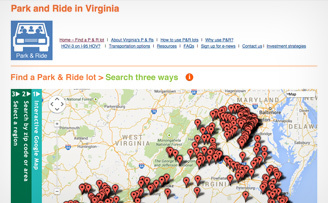 This microsite allows commuters to search for rides, and tells them what they'll find at their ride site. 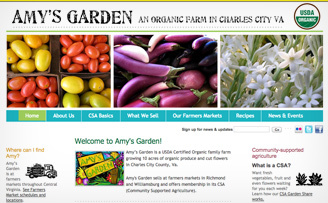 A visionary leader in the organic farming movement in Virginia, and grower of a damn fine tomato. 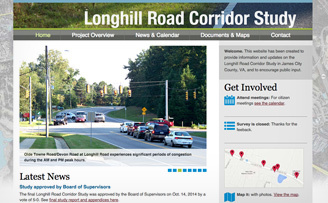 This site kept county citizens informed on infrastructure improvements.